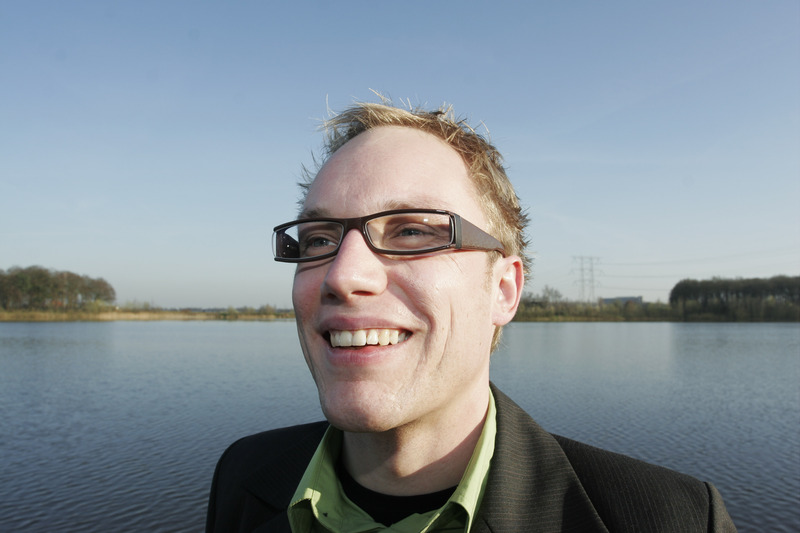 Below you will find an overview of all Scandcar staff. John Scheepens, Sales Volvo P210 DuettVolvo amazon combiSmart… ???? 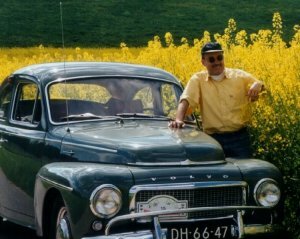 For more than 15 years, John drives and revises old-timer Volvos like the PV544, Duett, various Amazons, and the 143. John uses this stunning red Duett for to commute daily. It is equipped with typical John-accessories like an illuminated gear stick, a small kink dog, flower vase, and a cow horn etc.John is our accessories specialist. Already for years, he works at Scandcar with much enjoyment. Contact with peer hobbyists is his ulterior motive to come to work and go the extra mile, so e-mail John. He focuses predominantly on sales.